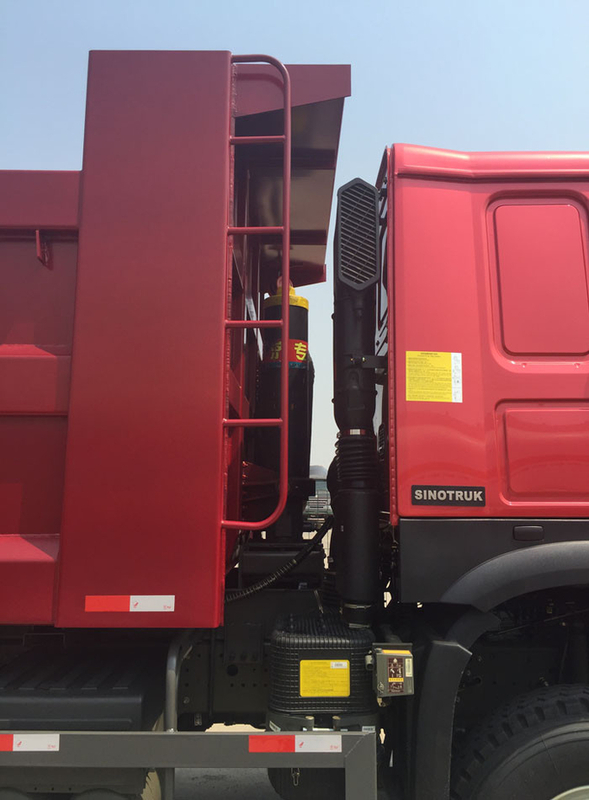 Which is the most famouse brand of heavy duty truckIt in China. It's also the biggest exported quantity of China brand trucks in all over the world. Abundant truck prodcuts can meets customers demands very well. This type truck is the famouce brand of CNHTC group in abroad marketing. 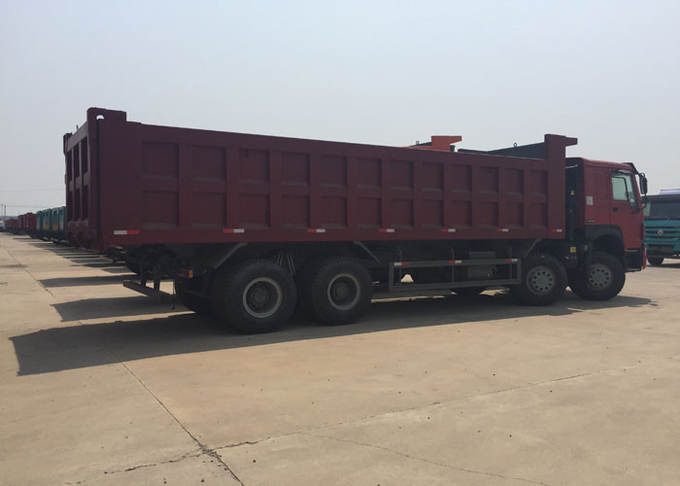 it also have a large exporting quantity in recently years, and make a big effort for local infrastructure construction.This type truck need more wide road for the lenght of the whole truck is longer than 6X4 and 4X2 type truck. full expression of heavy duty truck concept. Delicate design, excellent technology, which have the advantages of Comfort, safety, reliability, electronic level geared to international level. Low fuel consumption. Driving type: 4×2, 4×4 6×2, 6×6 ,6×4, 8×4 etc. High Level Comfortable:Cabin 4 point full -floating air suspension ,adjustable steering wheel with various heightsand angles.air suspension seat, Cruise Constant Speed System,MINI Player .electrical control glass and mirror,ATM Gearbox bunk with AC. Top configration: Discal brakes +EVB,ABS+ASR+EBL+TPM,More Powerful electronic management system. It used for Mining industry, Construction business, docks and so on.